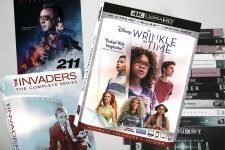 Featuring A Wrinkle in Time, The Hurricane Heist, Death Wish, Peter Pan, The Invaders & more! 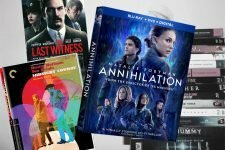 Featuring Annihilation, Midnight Cowboy, The Last Witness, A Wrinkle in Time and more! 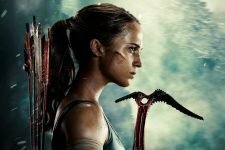 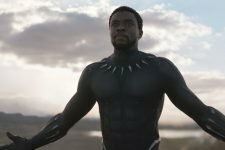 Black Panther Crosses the $1 Billion Mark Worldwide!